Born in Shanghai, China, Zhong-Jing Fang received her early training at the Shanghai Ballet School where she trained for seven years. Before joining ABT’s Studio Company (now ABT II) in 2002, Fang graduated with a major in ballet from the Performing Arts College of Shanghai Drama University. Fang joined the main company as an apprentice in April 2003 became a member of the corps de ballet in January 2004. She was promoted to Soloist in September 2018. Her roles with the Company include a Shade and the Aya in La Bayadère, Twig in Cinderella, Prayer in Coppélia, Mercedes in Don Quixote, Zulma in Giselle, Old Mother in The Green Table, Nanny, the Sugar Plum Fairy and one of the Nutcracker’s sisters in Alexei Ratmansky’s The Nutcracker, Rosaline’s Friend and a Harlot in Romeo and Juliet, Canari qui chante (Canary) in Ratmansky’s The Sleeping Beauty, the Fairy of Joy in The Sleeping Beauty, a big swan, the Hungarian Princess and the Lead Czardas in Swan Lake, the Prelude in les Sylphides, Diana and Ceres in Sylvia, mademoiselle Marianne Chartreuse in Whipped Cream and roles in AfterEffect, Black Tuesday, Continuo, Kaleidoscope, Sinfonietta, Songs of Bukovina and Symphonic Variations. She created a featured role in Pretty Good Year. 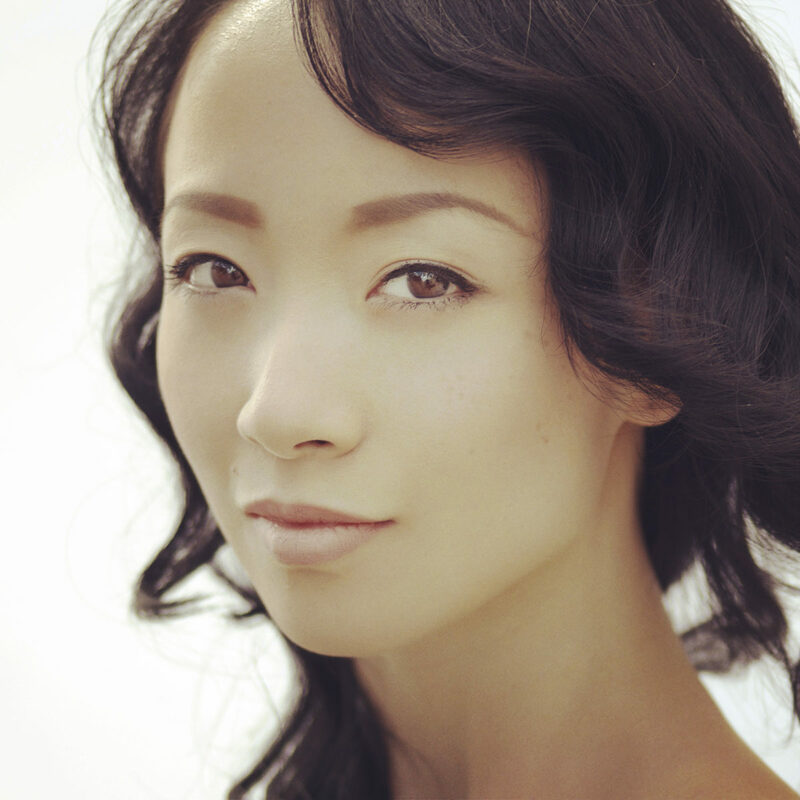 Ms. Fang’s performances with American Ballet Theatre are sponsored by Jolene Rapino.